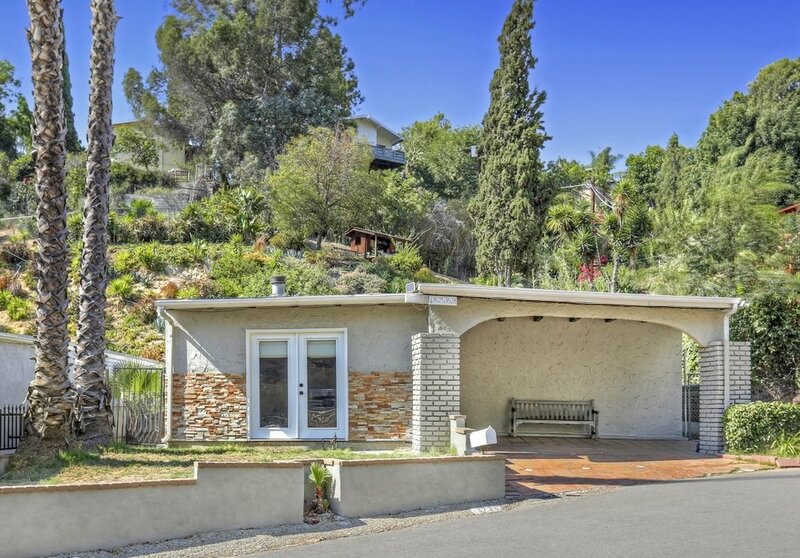 Nestled in the canyons of Glassell Park this charming home is a wonderful blend of rustic and sophisticated design. Gorgeous wood beam ceilings flow through almost every room. The large living room has generous amounts of natural light and hardwood floors. The open floor plan continues to the spacious dining room, which has direct access to the updated kitchen. 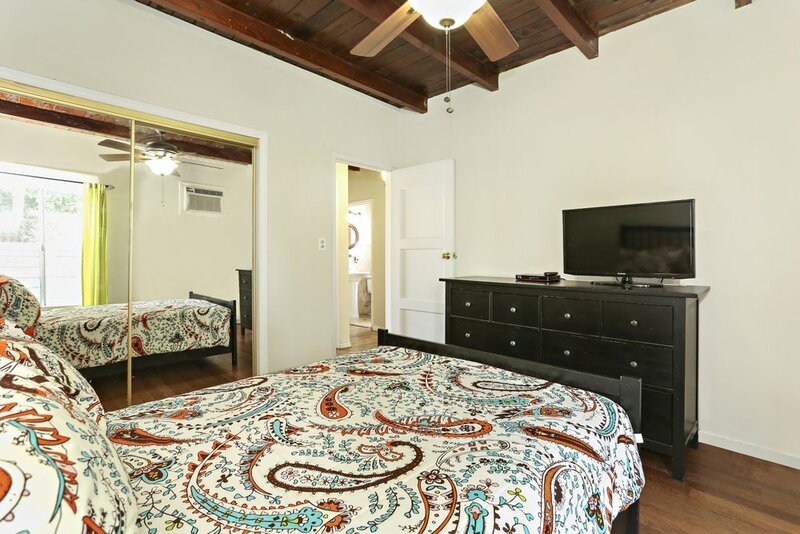 All three bedrooms feature ceilings fans, bright lighting and ample closet space. The third bedroom has private access to the large backyard patio - ideal for entertaining guests and BBQing on the built-in grill. Walk up the backyard stairs to discover tranquil and serene lounge areas and mature trees. Soak up the canyon views while the sun slowly slips behind the horizon. Located near to the Glassell Park Rec. Center, Habitat Coffee and Verdugo Bar, this home allows you to park your car on the weekend and never have to get back in. Large lot over 6,000 Sq. Ft.